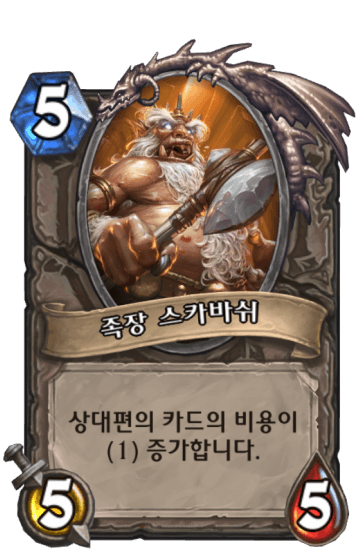 누구에게나 꼭 달라붙어 온기를 나눌 존재가 필요한 법입니다. 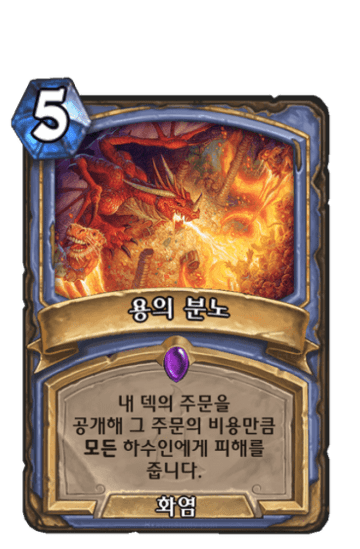 강철 같은 비늘로 무장하고 파괴를 자행하는 커다란 용들도 마찬가지입니다. 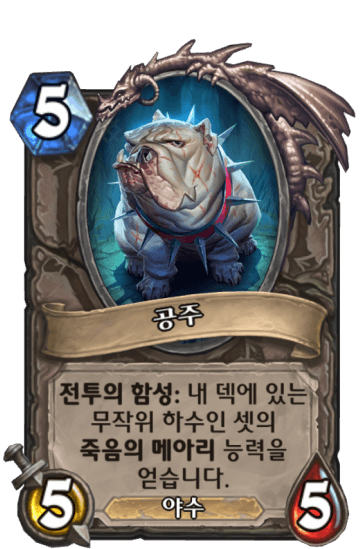 Everybody wants someone to snuggle with. 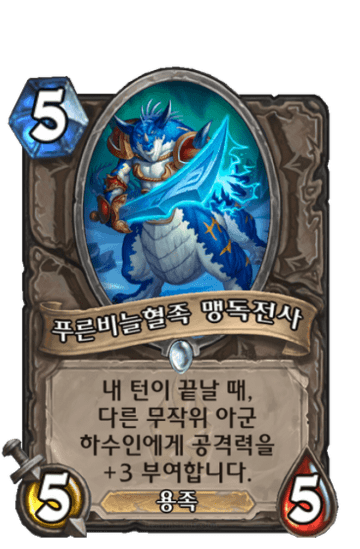 Even giant armored scaly draconic beasts of destruction. 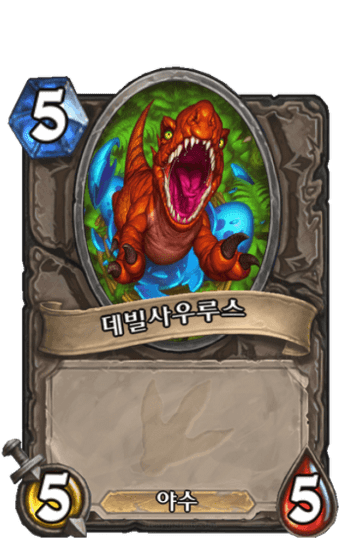 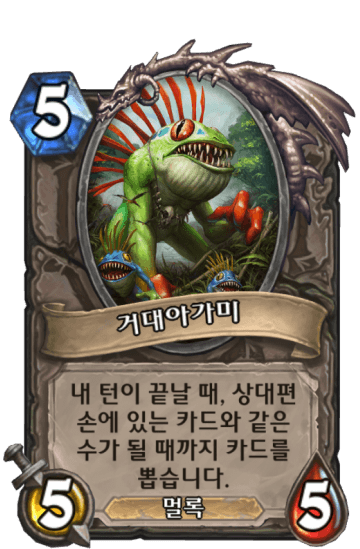 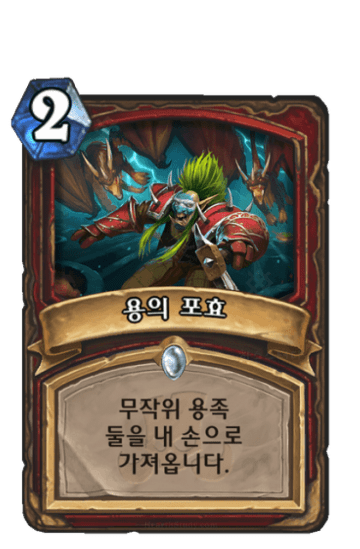 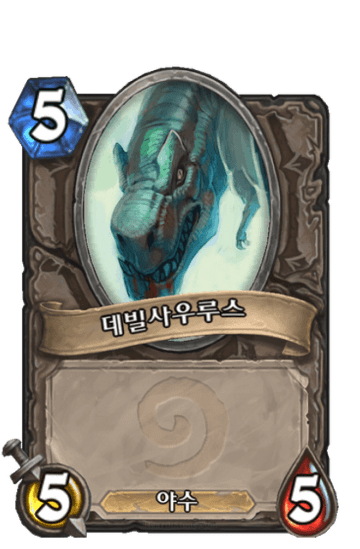 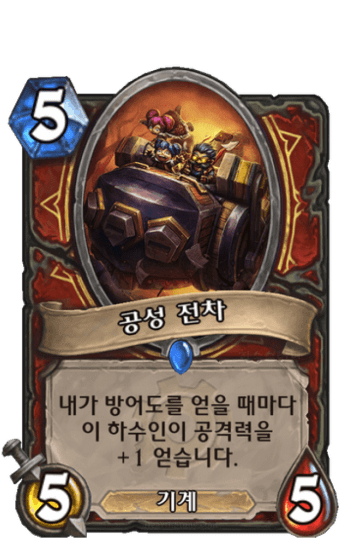 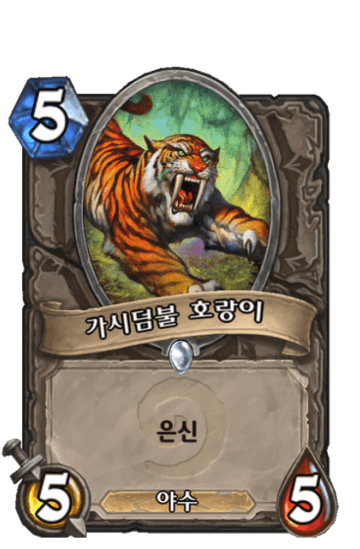 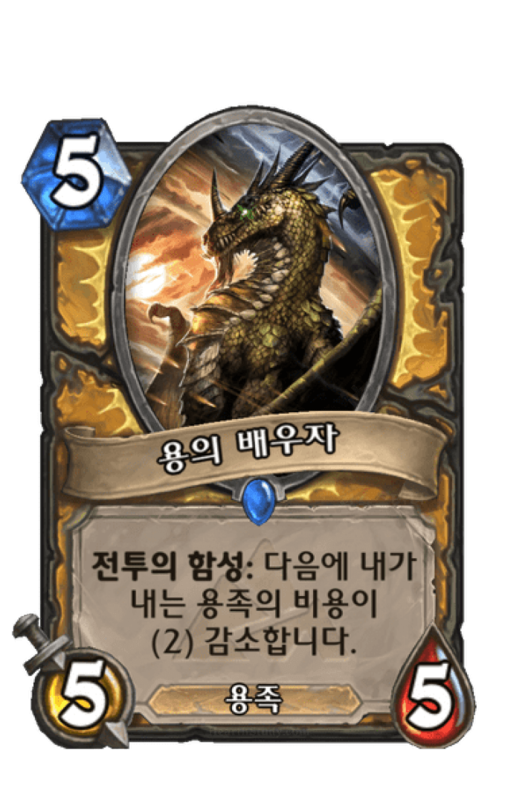 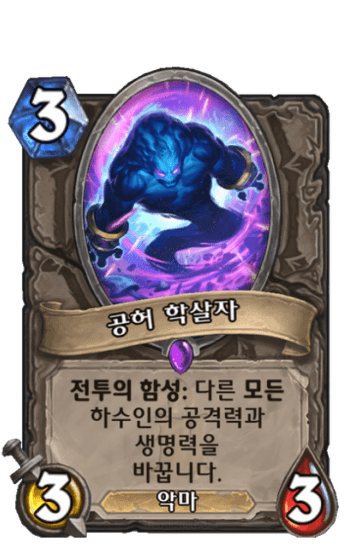 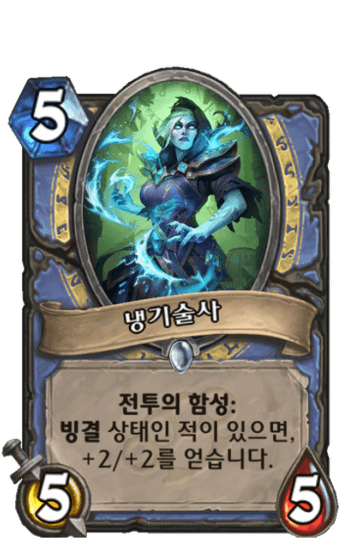 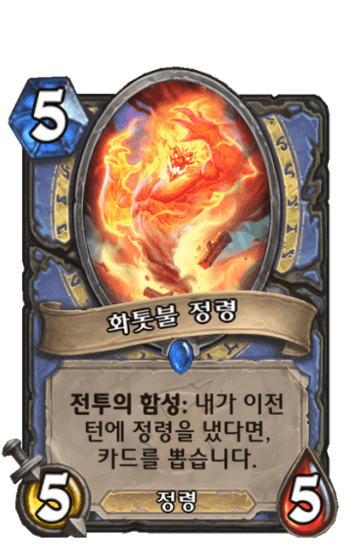 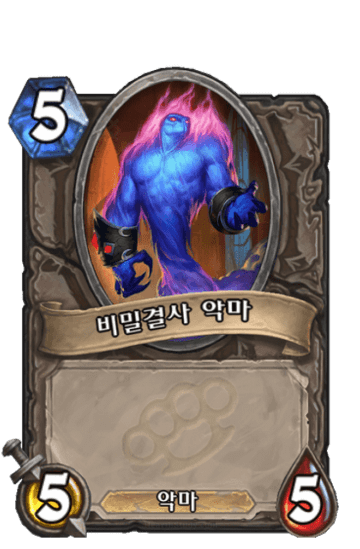 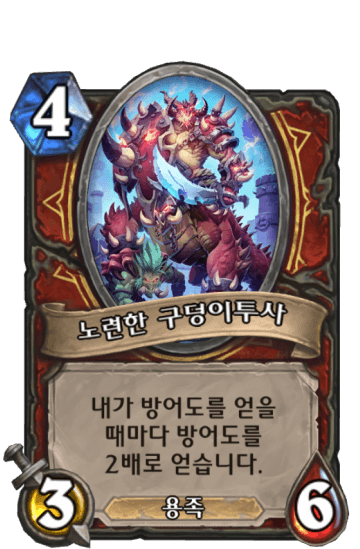 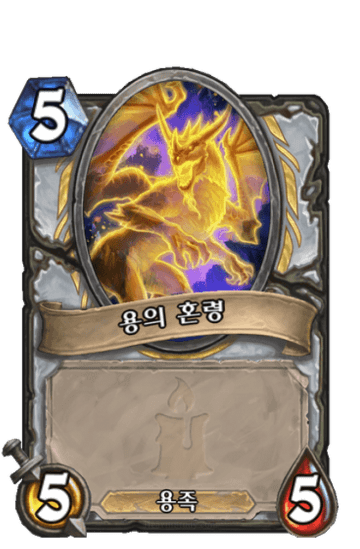 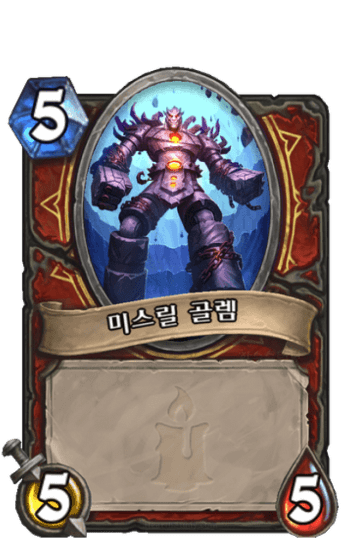 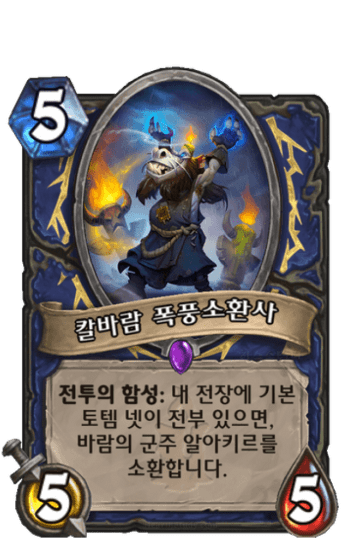 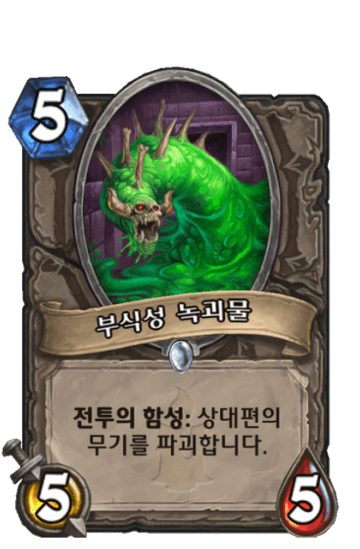 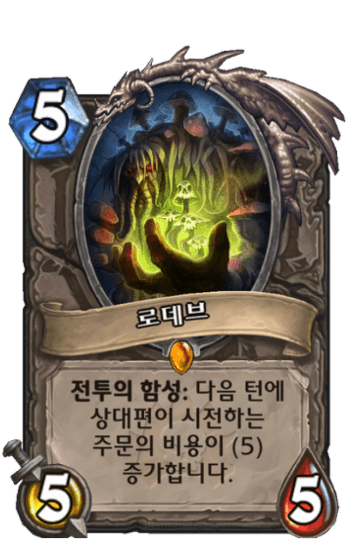 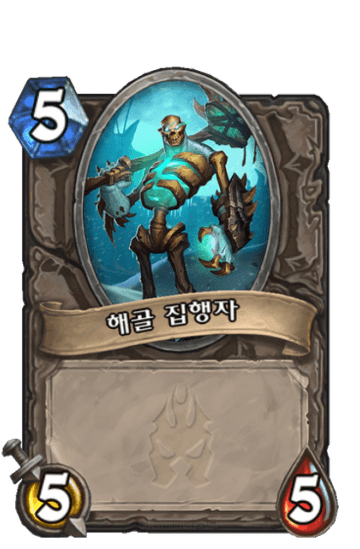 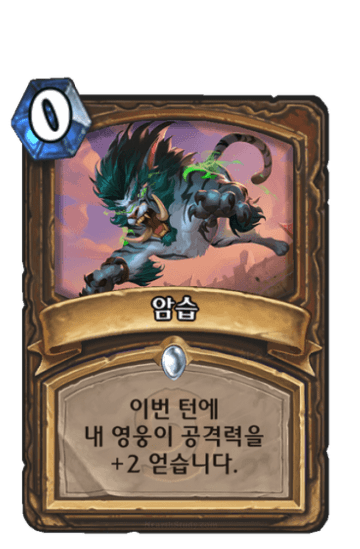 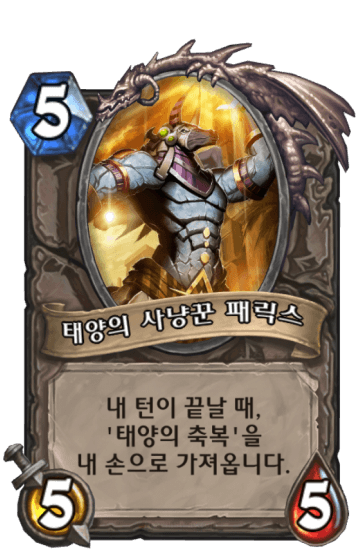 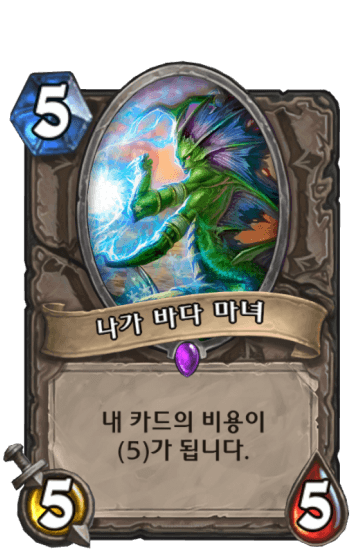 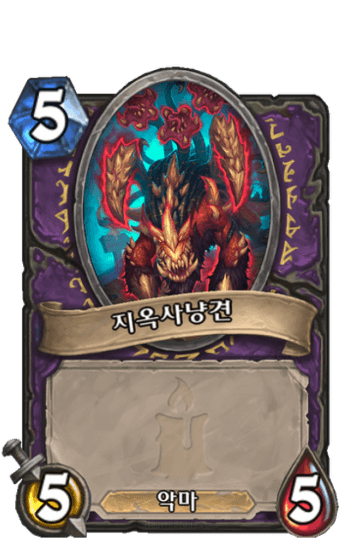 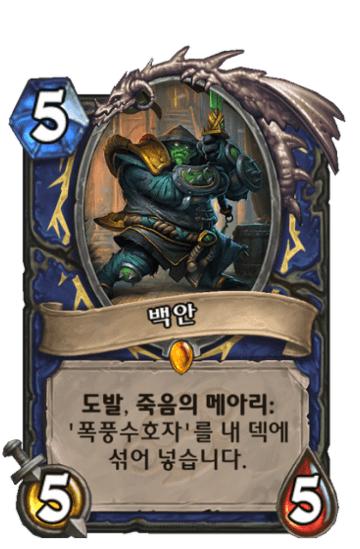 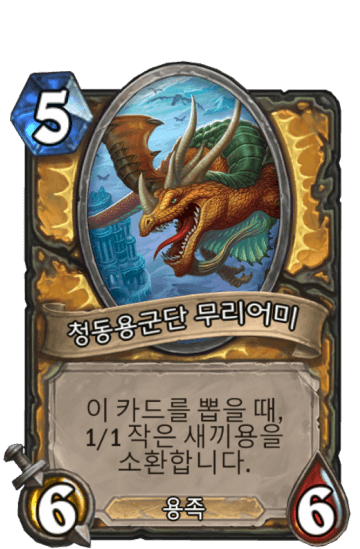 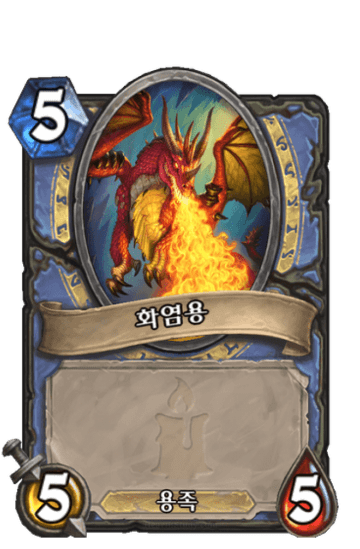 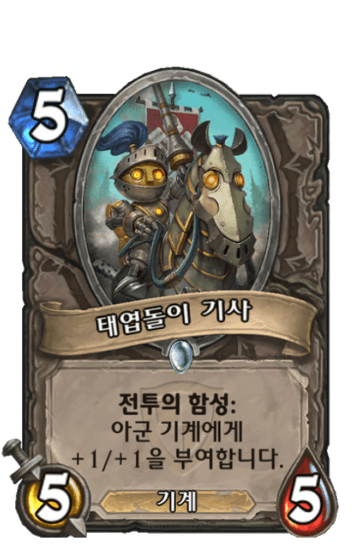 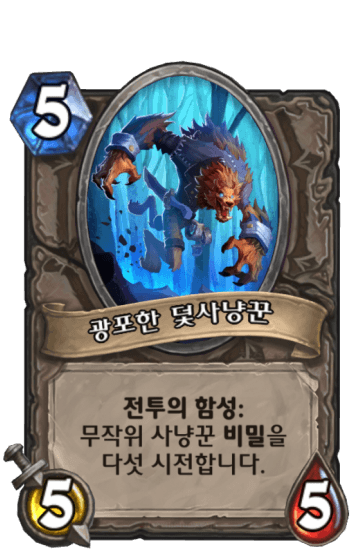 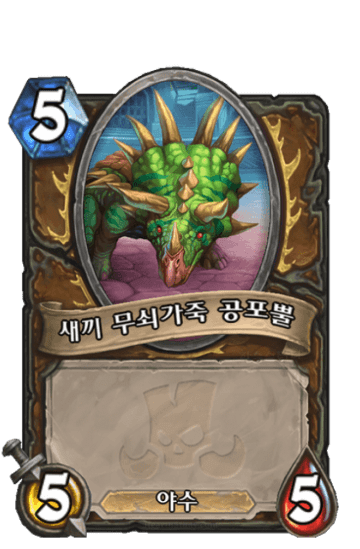 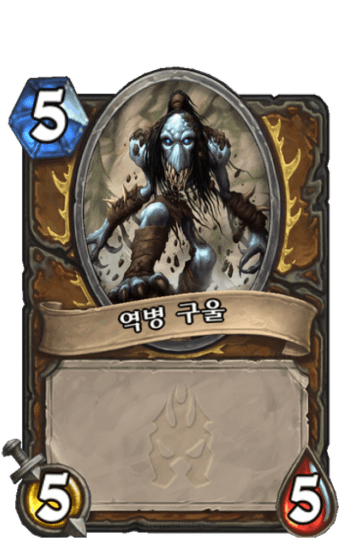 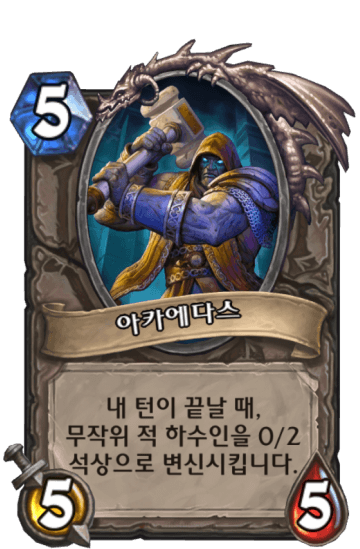 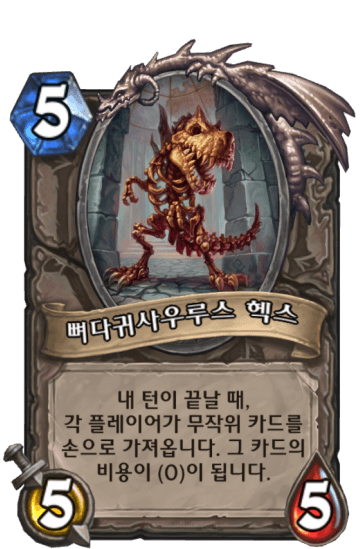 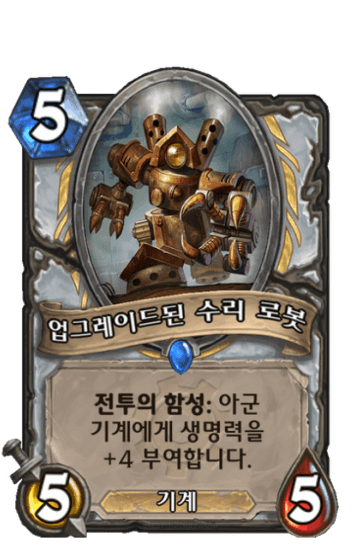 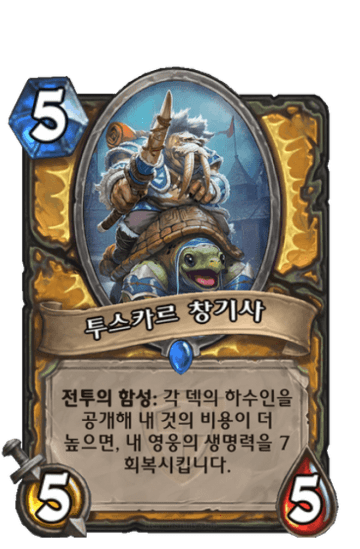 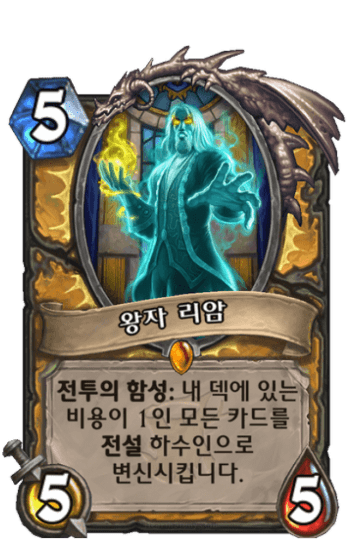 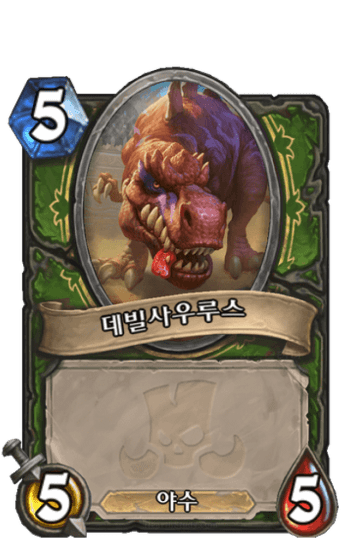 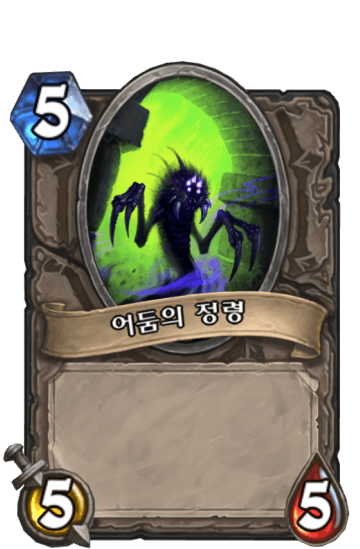 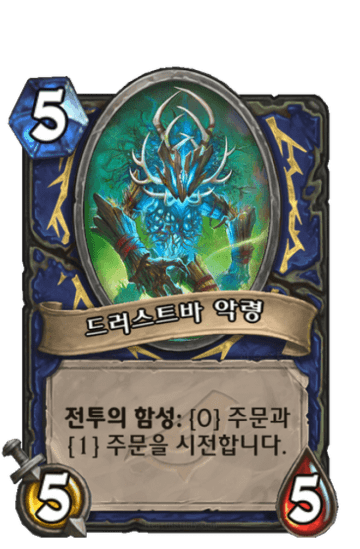 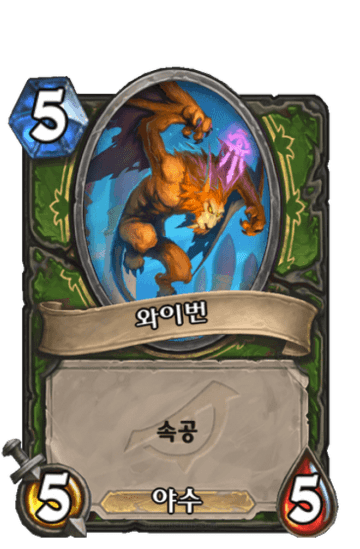 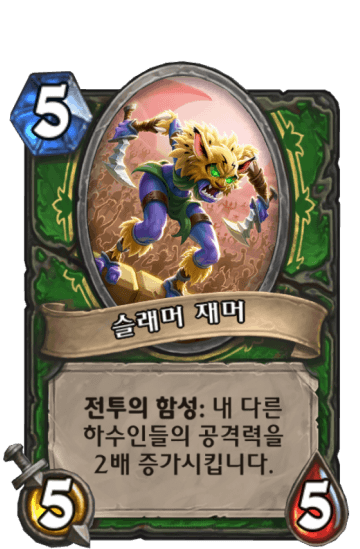 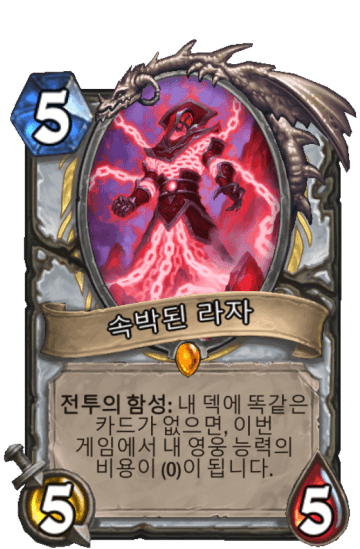 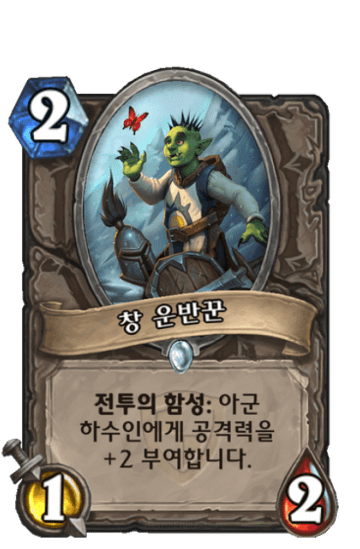 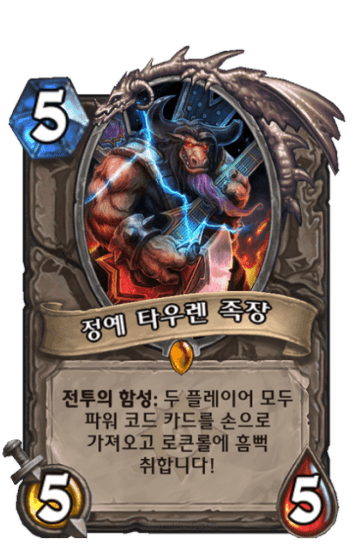 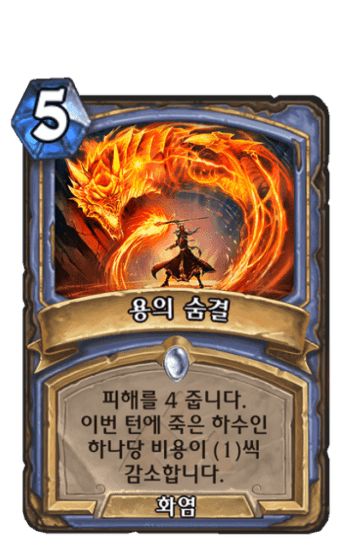 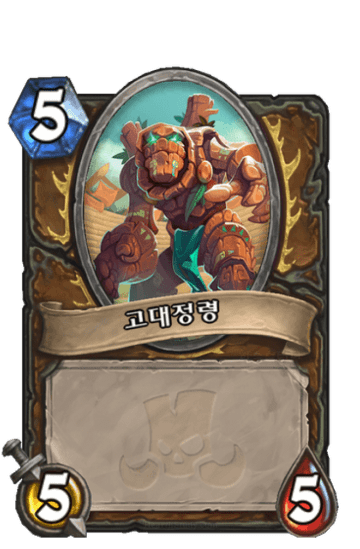 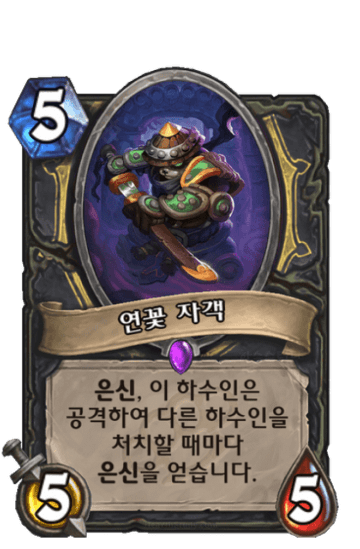 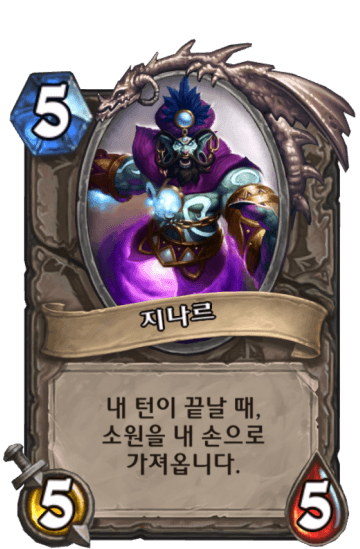 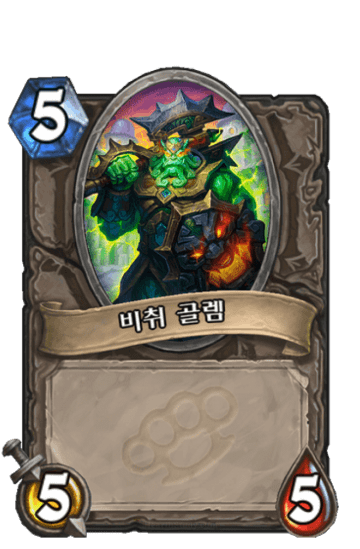 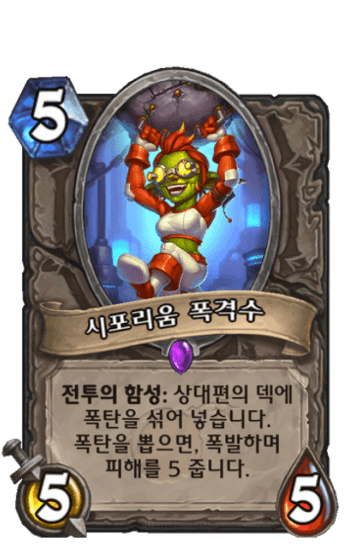 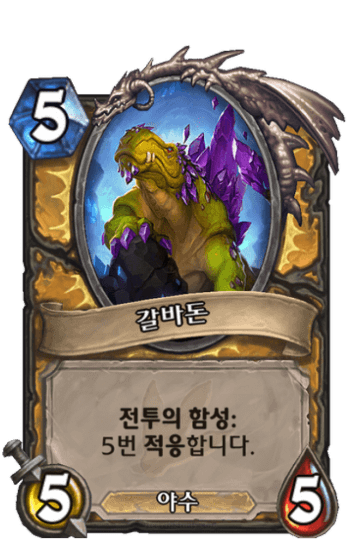 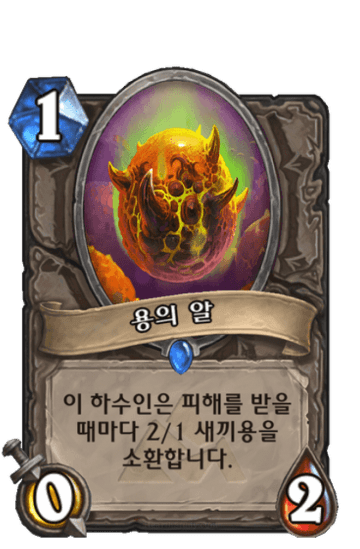 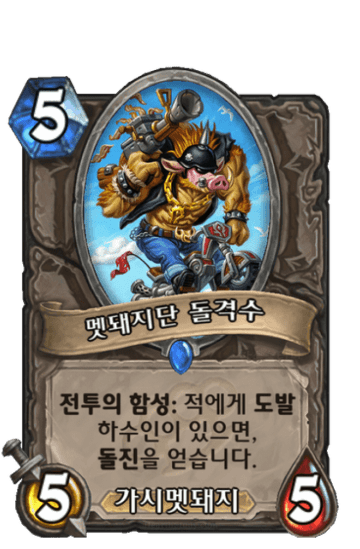 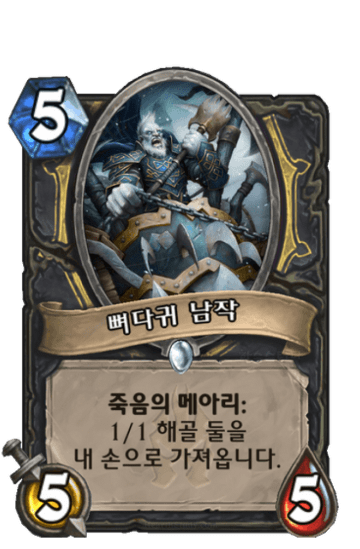 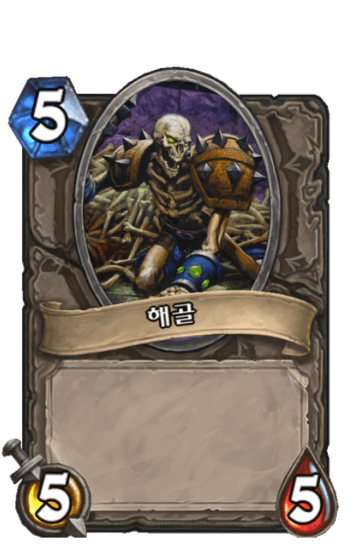 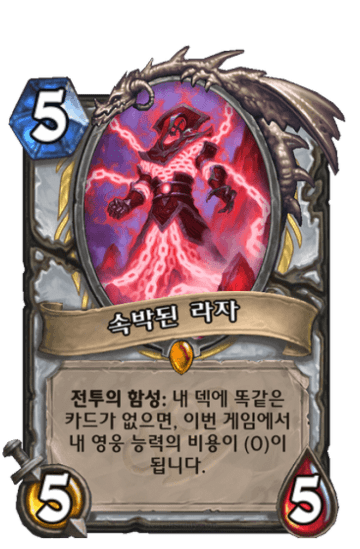 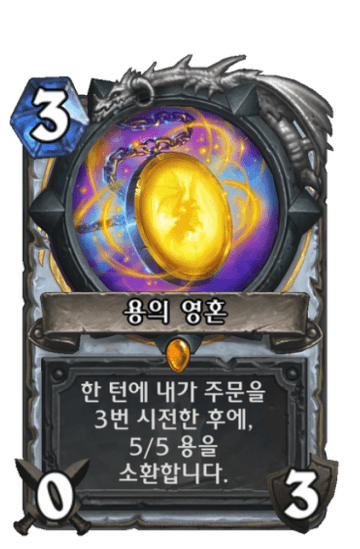 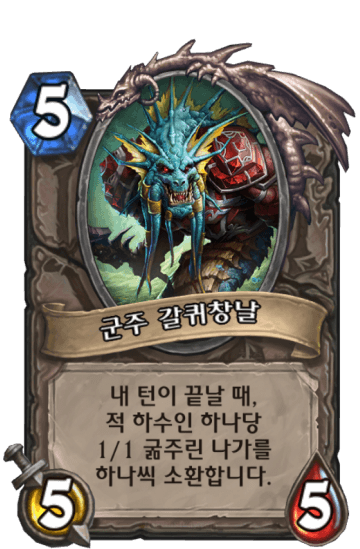 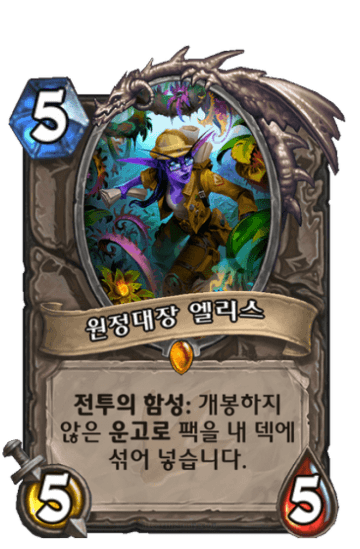 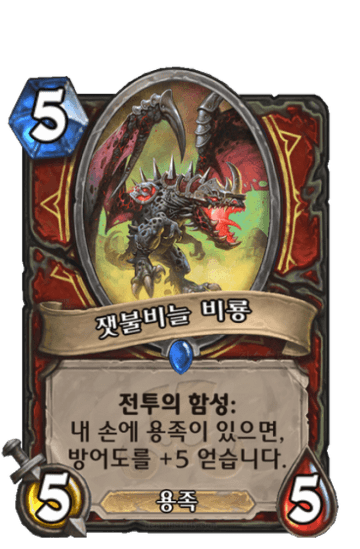 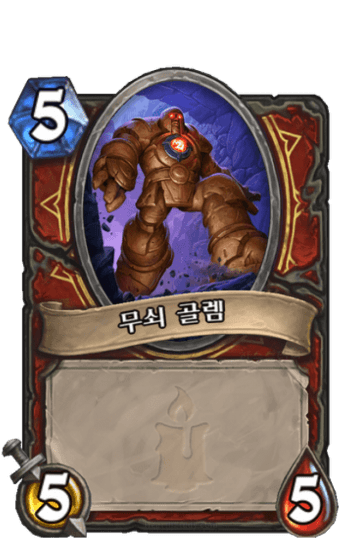 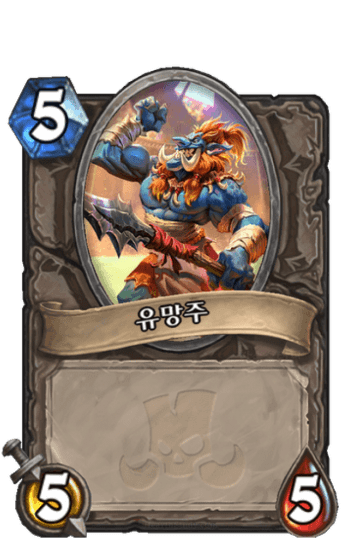 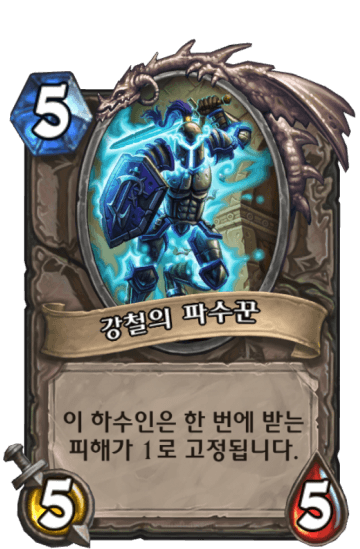 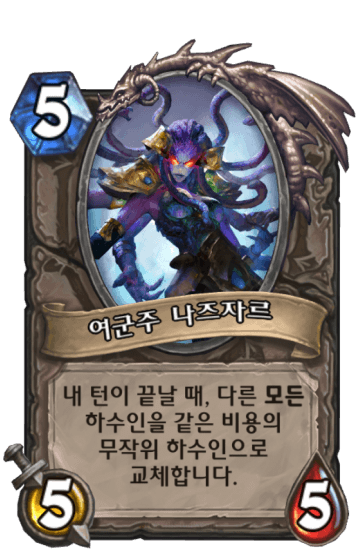 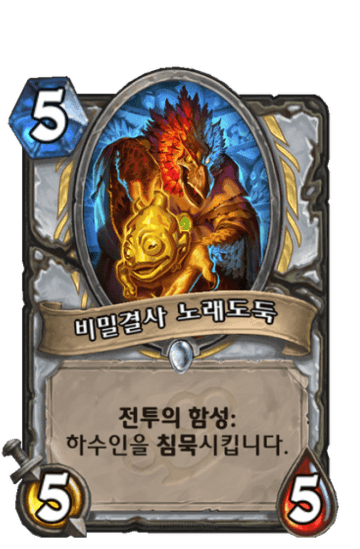 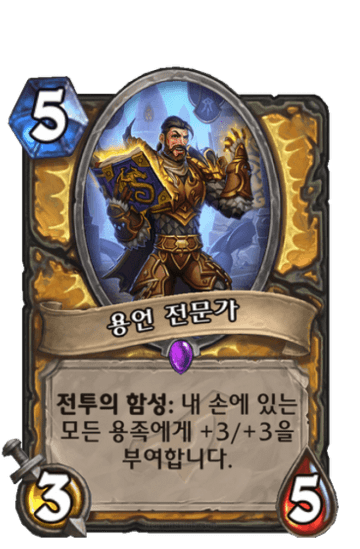 Battlecry: The next Dragon you play costs (2) less. 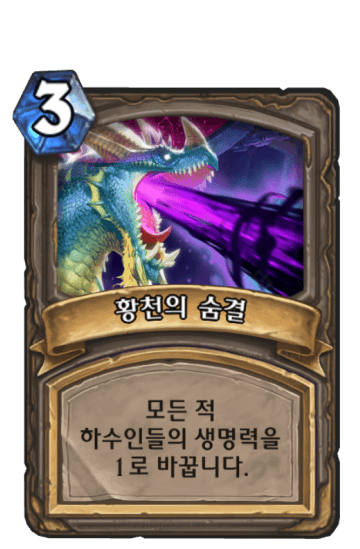 현재 3.13점, 투표수 16 평점 점을 부여하였습니다. 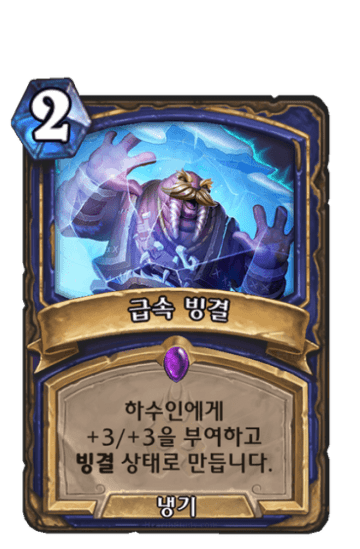 감사합니다.